Tom, thank you so much for working on this important issue. We have a couple vacant homes in our neighborhood and it has been a significant problem. Please let me know if there is anything we can do to help this move forward. Great to hear from you! Could you send addresses and photos of the homes in your neighborhood to tom@tomhucker.com? 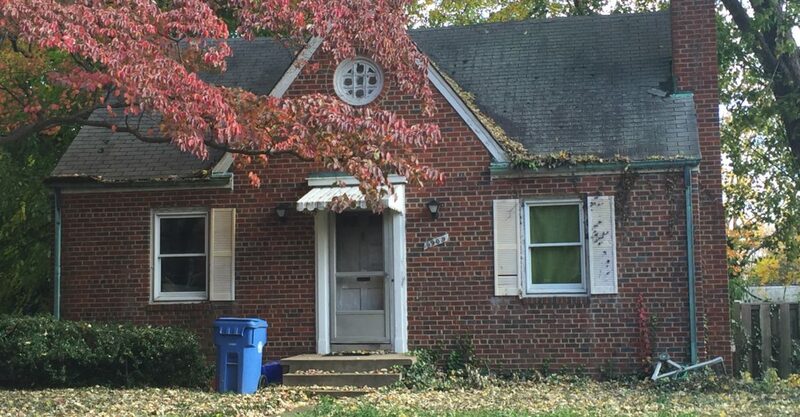 Since the County does not maintain a database of vacant and blighted homes, we have been making our own and would like to add yours. And we’d love to have your testimony in support when we have a bill hearing. Many thanks!